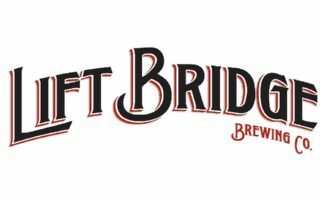 Lift Bridge Brewing Company is a Minnesota-based craft brewery located in Stillwater, Minnesota. It is Minnesota’s 7th largest Craft brewery, well known for its flagship beers Farm Girl Saison® and Hop Dish® IPA. Lift Bridge currently distributes in Minnesota, Wisconsin and North Dakota. In 2017 the brewery produced 19,000 barrels. Lift Bridge Brewing Co. is currently the oldest operating Taproom in the State of Minnesota.